Are Sports Drinks OK for My Kid’s Teeth? As a parent, you’re constantly having to make decisions about what’s best for your child. This ranges from what clothes you buy them to what bathroom products they use to what extracurricular activities you bring them into. And, of course, you can’t forget about what kind of food and drink goes into their body. Some things like water, fruits, and vegetables are no-brainers. But what about sports drinks? They seem like they could be beneficial if your little one is involved in sports, since physical exertion uses up electrolytes, micronutrients that help carry out nerve impulses and muscle contractions. But the fact of the matter is, they usually aren’t necessary for most kids. Here’s why! The main reason you won’t find dentists or doctors recommending you hand your kid a sports drink is because of the sugar and extra calories. This sugar can sit on your child’s teeth and lead to the development of tooth decay and cavities. 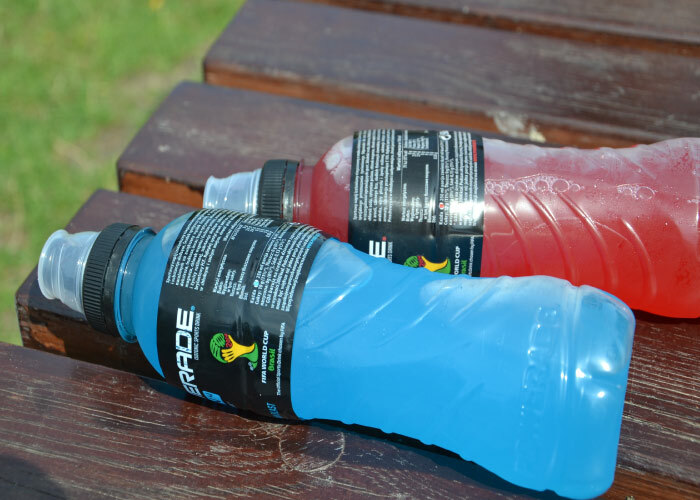 Many sports drinks are also acidic, which can result in enamel damage and tooth sensitivity. Unless your child is participating in more than 60 minutes of vigorous activity during which they sweat profusely, a sports drink just isn’t necessary. 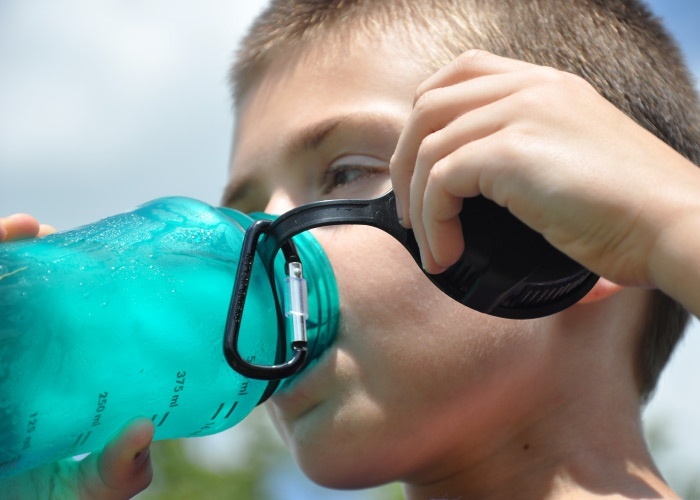 So what should you give your child instead of a sports drink to keep them hydrated? Water is always a great choice. Besides that, you can go for fruits and vegetables, such as bananas, apples, watermelon, grapes, and carrots. When your child does indulge in a sports drink, have them rinse their mouth with water afterwards to clear away the sugar or use a straw to minimize the beverage’s contact with their teeth. Moderation is key, so do your best to keep sports drinks from becoming their go-to beverage unless it’s after a long session of vigorous physical activity. 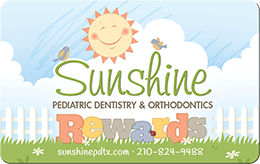 Want more tips on what foods or drinks are best (or worst) for your child’s dental health? A member of our friendly team would be happy to chat with you!